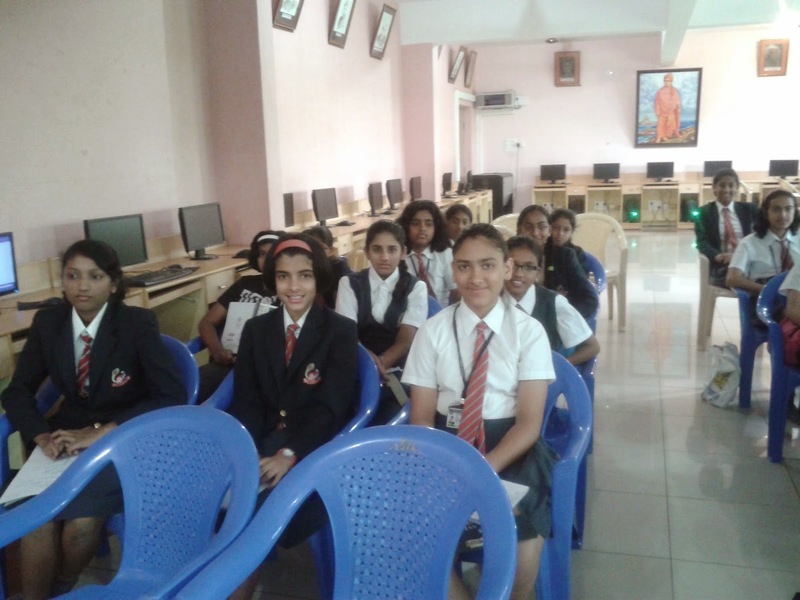 We are very happy to inform that our school was a part of International Girls in ICT day event. 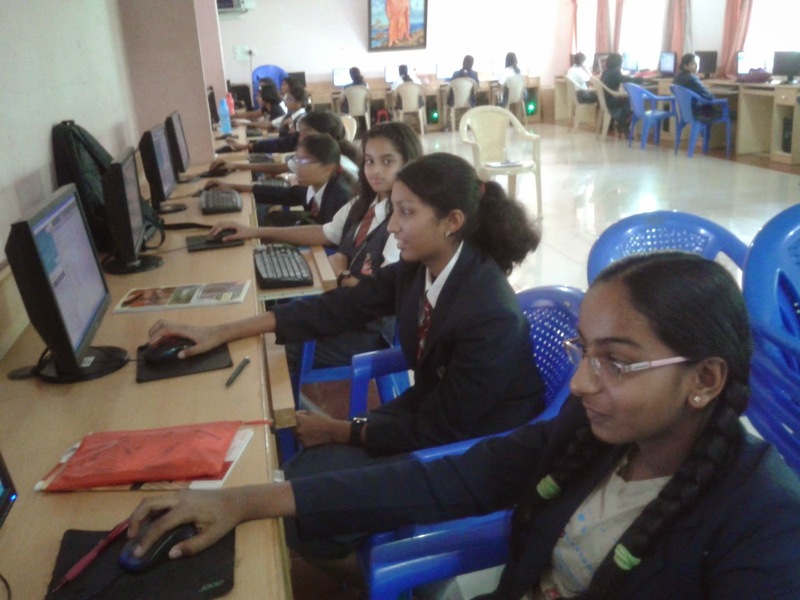 Girl students of our school participated in the workshop conducted by Oracle Academy spearheaded by Ms Kamal Peter. 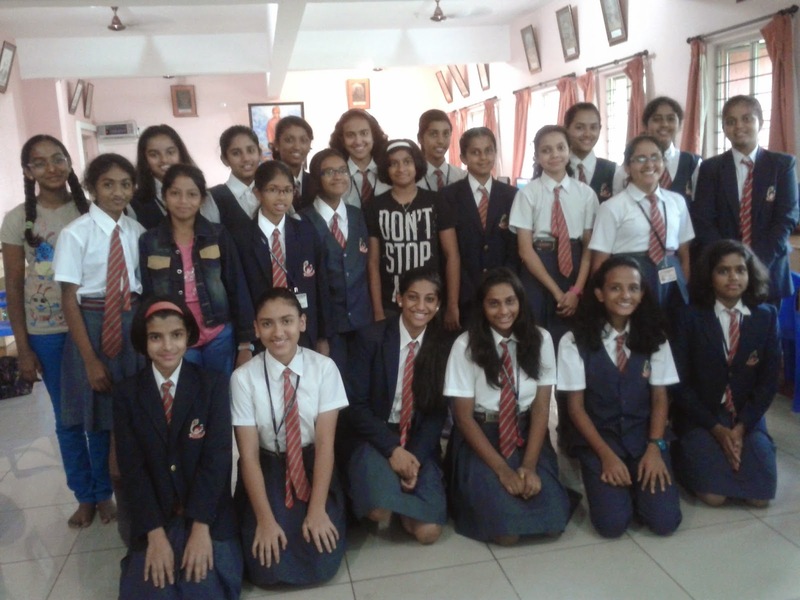 It was an enriching and informative session where the girls got an opportunity to interact with some of the women leaders of Oracle Academy. Students were very excited when they knew that more than 100 schools were connected to the workshop session along with us. The inspiring words of some of the women leaders really motivated our students. We would like to thank Ms Dipika kashyap, Ms Anne Marie, Mr Krishna Sistla, Ms Lakshmi, Ms Sujatha for their inspirational talk, sharing their vast experience and enlightening the students about the wide ocean of career opportunities available in technology field. 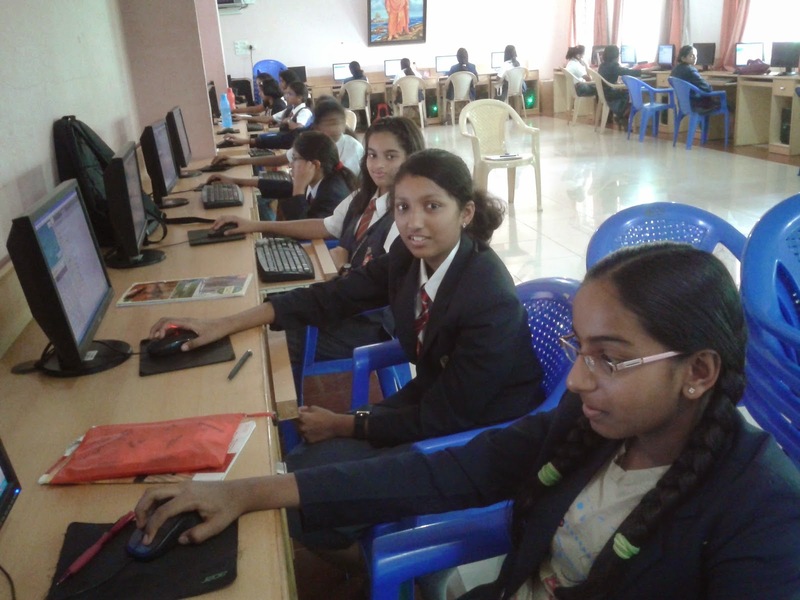 Students had a wonderful hands on experience creating an interactive game using ALICE programming environment.The students thoroughly enjoyed the hands on session as you can see from the testimonials posted below. We are sharing some of the pictures from the workshop here. 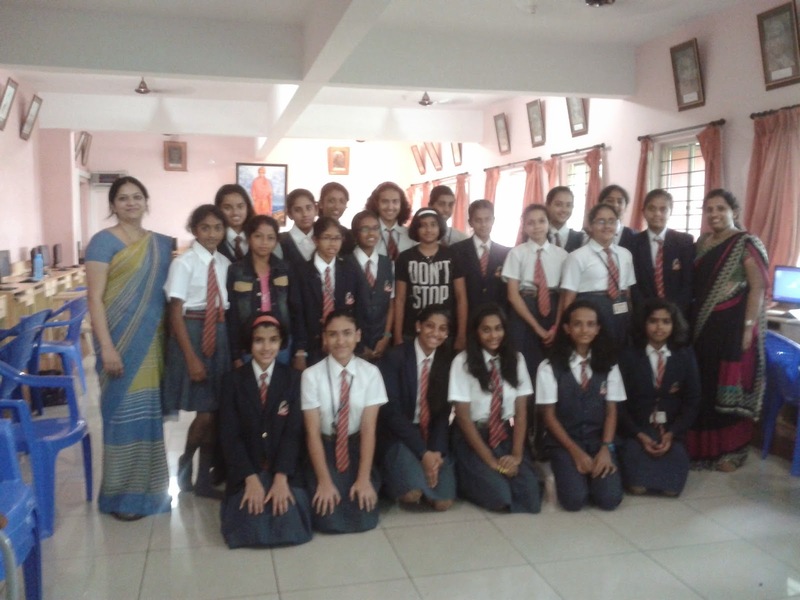 We would like to thank Ms Kamal Peter, Principal S A Nair and our dear students for making this event a huge success. "Our school is proud to be a part of this event. In connection with this, a programme entitled “Gaming and Programming with Alice" was organised by the school and we participated in the same, It was a wonderful session and very informative and motivating. 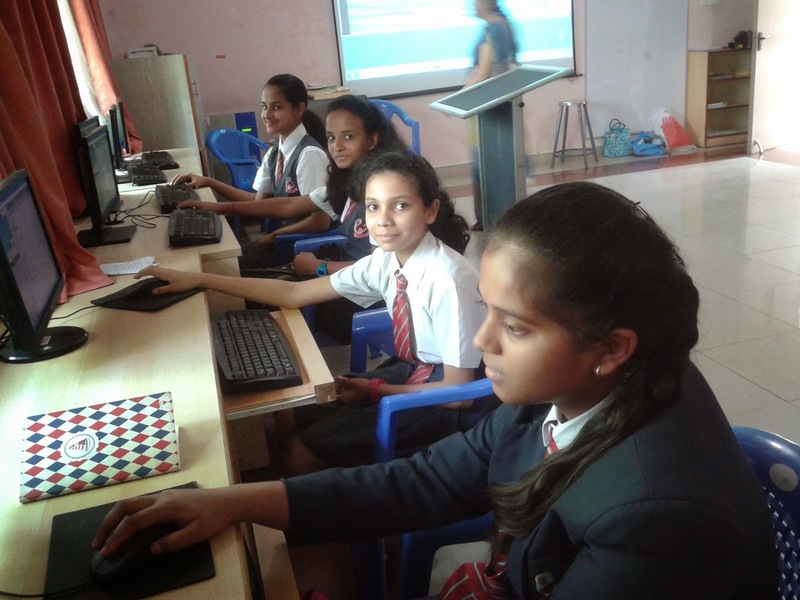 Later, a hands on activity was conducted were Kamal Peter ma'am guided all the girls to make an ALICE Project to enhance digital literacy among girls." 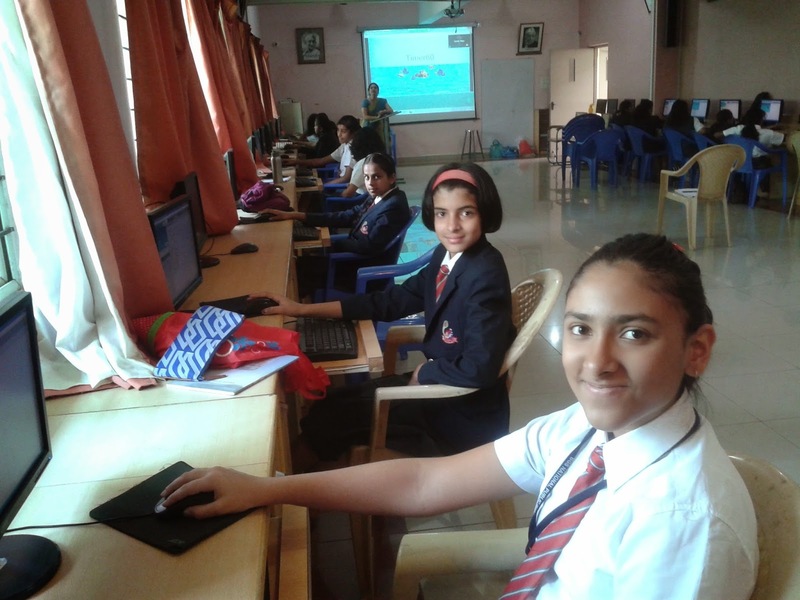 "23 April was one of the memorable experience.In connection with International ICT day for girls we had a workshop conducted by Oracle Foundation.We had really a wonderful experience. 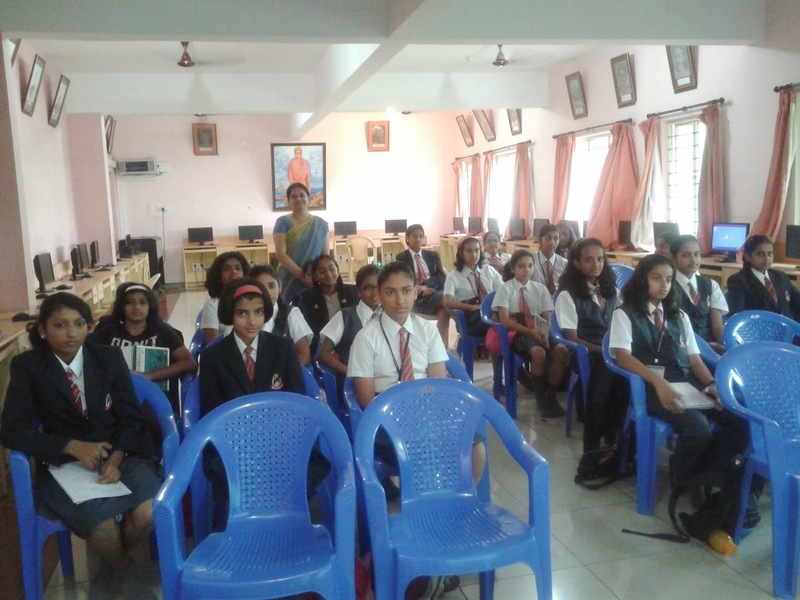 The leading women of Oracle Foundation also spend their time with us through video conference.Through this workshop we learnt that girls shouldn't back out IT.We are supposed to grab each and every opportunity.We were really inspired by the talks from the leading women Lakshmi Venkatakrishnan(Software Development Director) and Sujata Madhav Chandran(Principal sales Consultant). I would like to thank our Principal sir for giving us this opportunity. 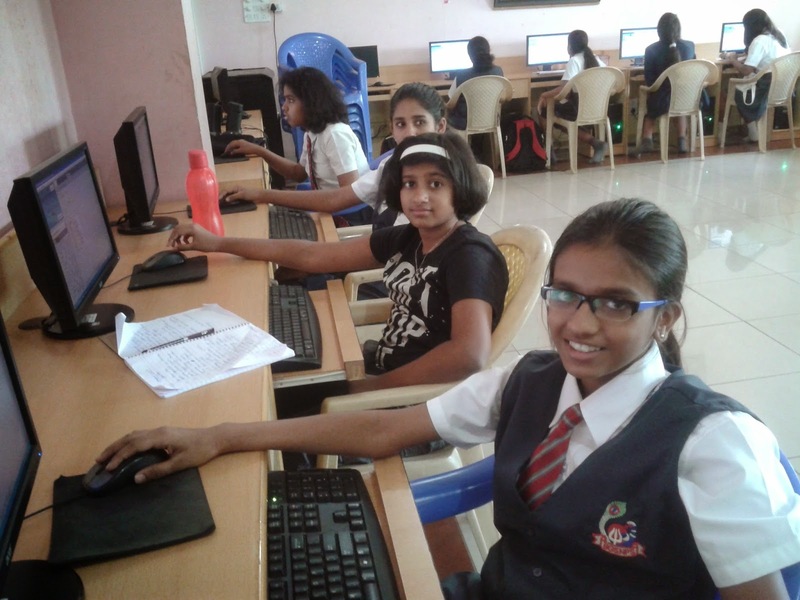 I would also like to thank Nalini Maam and Babitha maam in guiding us throughout this session." Exploitation of children is a sin. It is an interruption of childhood. The plight of children in sweatshops is deplorable. Here is a project by Kaavya S. V. of class VII C that highlights this issue. Alice is a fun 3D programming environment which teaches students the basics of object oriented programming. Here, you will find all the information related to Alice programs in our school. make a biped walk, etc. Also, check out the various projects done by students under the guidance of teachers. Post any questions/responses related to Alice. In addition to ALICE, students have also started creating projects in another wonderful programming environment called Greenfoot. We would like to thank Oracle Academy for helping us introduce Greenfoot in our school. 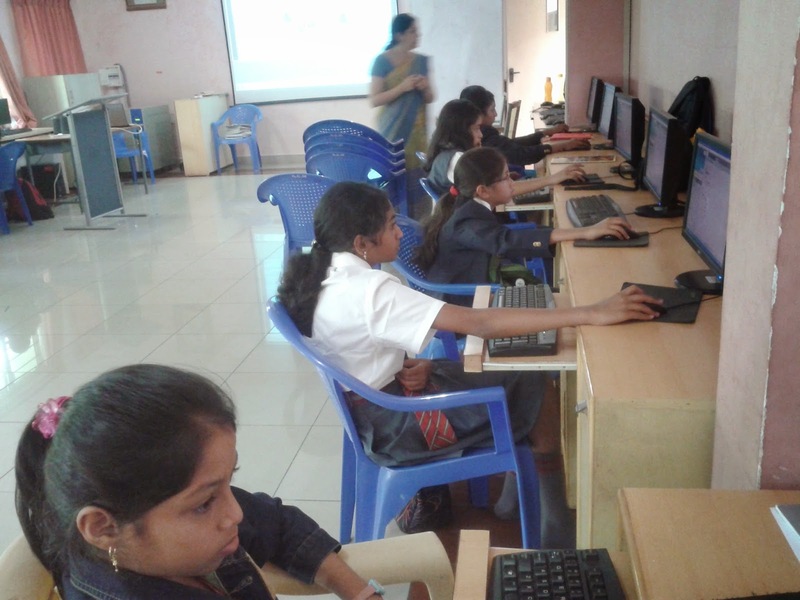 Students of Class 8 have started learning to program in Greenfoot environment. We would like students to create new projects (curriculum based) in Greenfoot and submit to Nalini ma'am or Babitha ma'am. Any queries regarding the same, please contact us. 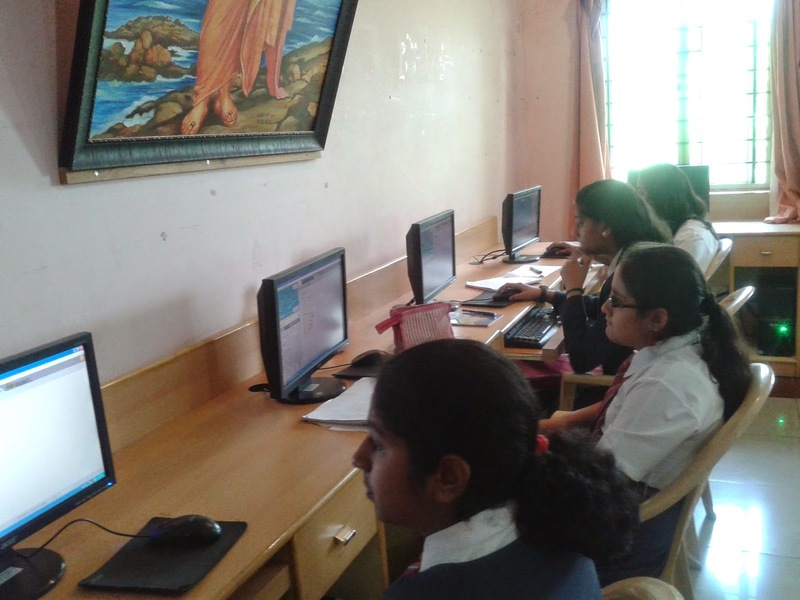 Jayashree ma'am of Social Science department had conducted an FA for Class 7 where students had to create advertisements for products using Alice. Some of these projects have been added to the "Projects by students " page. Check them out.. Here is some of the pictures of our students working on Alice! We will be uploading more, so check the blog frequently. Students are enthusiastically sending their Alice projects! We have added many new projects done by students in the "Projects by students" page. So check it out and leave us your comments! Thanks for the Wonderful program!!!! 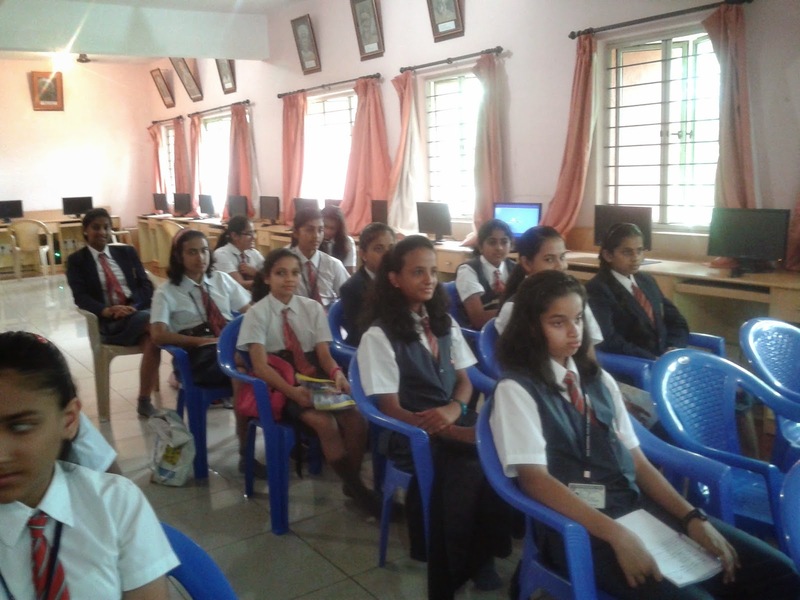 This year we got an opportunity to undergo ALICE training organized by Oracle Academy. We found this is an excellent program to be implemented in our school, along with MS-Office Applications. 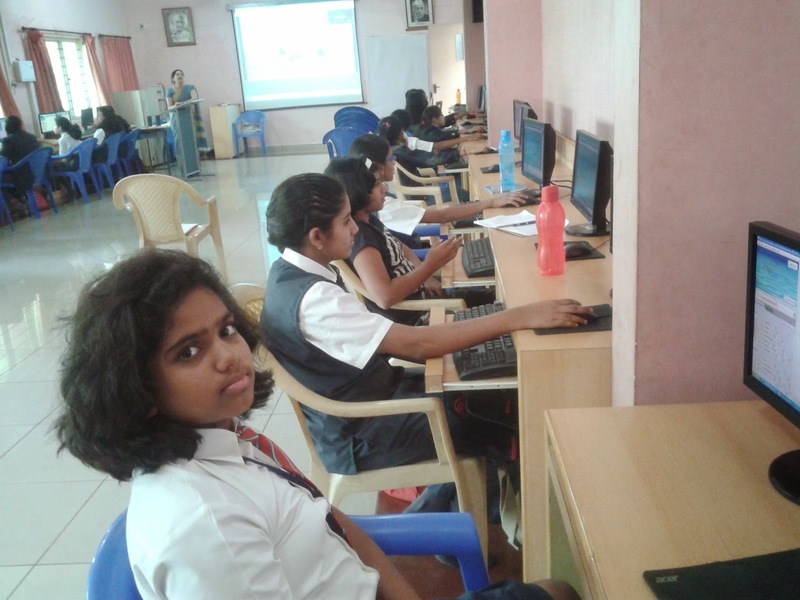 In right earnest, we introduced ALICE as part of our computer science curriculum in classes 6,7,8 and also familiarized the students of higher classes for this program through special training. We found that our teachers and students are excited with this wonderful program. 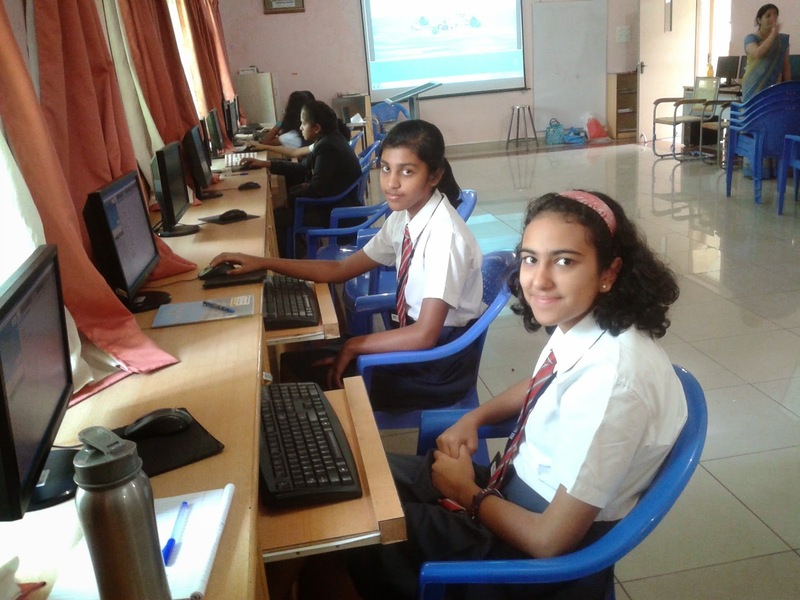 Thanks to Oracle Academy and CBSE, we will continue to work on ALICE projects further. Students are welcome to submit any curriculum based project in Alice. Students can also post their queries and feedback anytime in the blog. Many students who struggle with the basic concept of maths benefit from learning through new technology and interesting games. 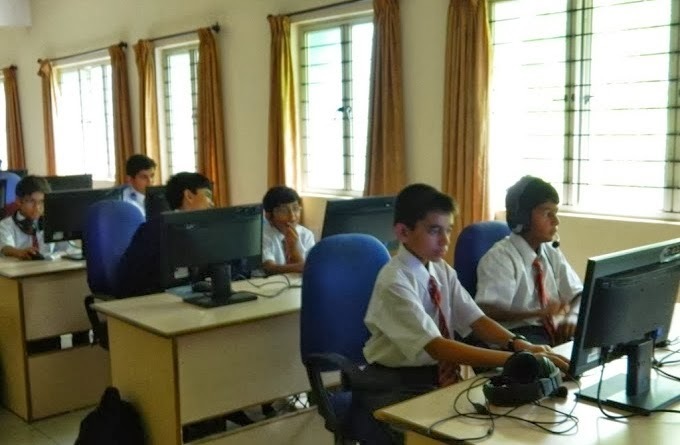 The main aim of this project is to enrich the user in some of the basic mathematical concepts like decimal, integers, algebraic expression, decimals, fractions etc through a game. The main characters in these projects are the famous detectives Sherlock Holmes and Watson. Educational games and quizzes will help the students to learn more and research better and understand the concept in a better way. ALICE is an easy to use software program, Students enjoy animating and exploring new Objects and working with subparts, variables, arrays. Working on Maths problems can be monotonous after sometime. Interactive projects can be created for creating students interest in the subject. New concepts and different ways of executing an idea can be determined. Students enjoy working on ALICE and creating new projects. Understand how to create an initial scene with appropriate objects and settings. Understanding the use of procedural abstraction. Problem Solving, Logical Thinking, Time Management. Understand the use of loop, variables and arrays. Self-confidence, Concentration, Time Management, Creativity. Understanding parallel lines and introduction to angles. Understand how to accept and process user input through “functions”. Self-motivation, Organization, execution, Problem Solving. Conduct a survey among the students of the class about their existing knowledge on the topic. Collect relevant facts on the topic from sources such as textbook, the Internet and other books (library). Divide the project among the group and create the animation. Q & A session on the topic, documenting team members’ experience. Evaluation, reflection and analysis of the project by the team members. The learning experience and difficulties faced by the students who worked on this project is mentioned below. I really liked doing the project. I and my teammates, Shreyas and Sambhrami, worked on the project a lot. We chose Sherlock Holmes because the objective of investigation and Math is the same: find the answer. All of us enjoyed building the story and making an ALICE project from it. Once, there was a bug in our project and the file wouldn’t open. Luckily, we had a copy, but, it was a previous version. So, we worked on it again. In the ending, we finished the project and it was very nice. First when we were told to do this project I didn’t have the confidence that we will work in a team. But then later on we all helped each other in doing the project. We first decided on which subject we will go about and what our theme will be. Shreyas started setting up the scene. Then we started staying back for working on the project. I set some stalls where the math quiz will be.I found it difficult in setting the carts of the Ferris wheel but then somehow with help of Shreyas and Ashwin I did it. The best part is we never chose any leader for our team we never even thought that we have to make a leader for our team because everyone in our team were co-operative. We divided the work equally among ourselves.While doing the recording because we used to record something it wasn’t coming properly, we deleted many recordings and again did it. Sometimes bug used to come which irritated me a lot. Shreyas helped me in preparing the questions for survey and Ashwin helped in editing the presentation of our project.Later on when it was done I was very happy because it came out well and we all had got equal chance to work on the project. My experience in this ALICE project was really fun and I enjoyed it. Friend Ashwin and Sambhrami have helped me a lot and we had a lot of fun in this project, although we had to stress that there was little time left. I was really happy when we had almost finished the game but, I was just as sad to find out that our game was not opening and there was a bug. Well, the good thing was that we had a backup project but it was an old version. We took a long time to get the coding finished but it was done. I thoroughly enjoyed this project and I am looking forward for another project like this one. Students were asked to create a simple game in Alice which uses keyboard controls. They have to use the various skills that they have learnt in Alice such as positioning objects precisely, using various procedures/functions, keyboard controls, camera movement etc. to create the game. Students took up the project enthusiastically and one such project is showcased here. 1. Understand how to create an initial scene with appropriate objects and settings. 2. Understanding the use of procedural abstraction. 3. Understand the use camera markers. 4. Understand how to manipulate objects through keyboard input. Alice project presentation and PowerPoint presentation to the class. My name is Oishika Ganguly. My aim was to create a game using Alice 3.1for pre-schoolers. The overall experience of creating this game was a new and interesting one. An issue that I had was that I was unable to create a global variable for my torus aka rings. My teachers and I are currently working on creating a successful variable. This was a very enjoyable experience and I look forward to creating more Alice projects.